Herbalife is an American multinational multi-level marketing corporation that develops, markets and sells nutrition supplements, weight management, sports nutrition and personal skin-care products. 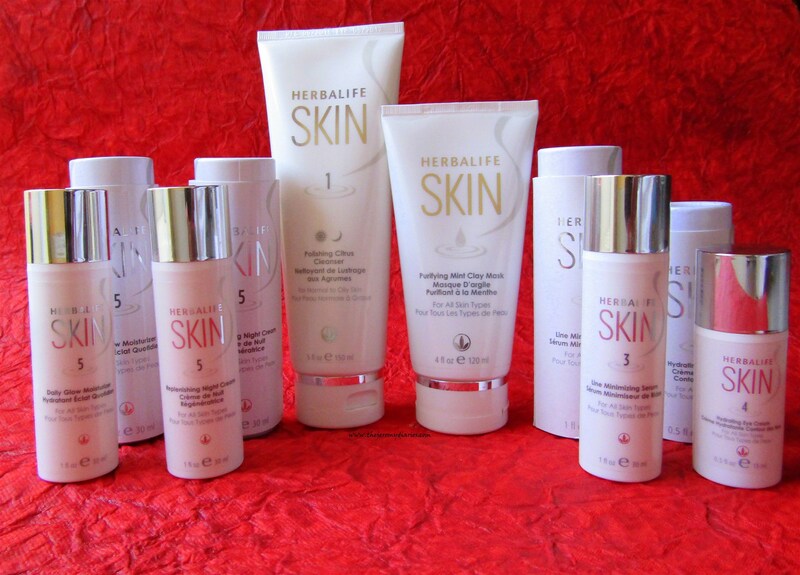 Herbalife SKIN is their exclusive range of skincare products that promises to show results within 7 days of usage. 1) Basic Program – Includes Soothing Aloe Cleanser or Polishing Citrus Cleanser, Energizing Herbal Toner, Daily Glow Moisturizer, Replenishing Night Cream. 2) Advanced Program – Includes the Basic Program plus the following: Line Minimizing Serum, Firming Eye Gel, Hydrating Eye Cream. – Suitable for normal to oily skin. This cleanser is magic! It’s smells AMAZING and it cleanses my face really well. There are times when I am just tooo lazy to remove my makeup using cleansing oil and directly wash my face using this. It makes my skin squeaky clean and hasn’t broken me out ever. I am definitely buying this cleanser again and again. I always try to find how I can use a product in multiple ways for different purposes and found that this cleanser works well for shaving. 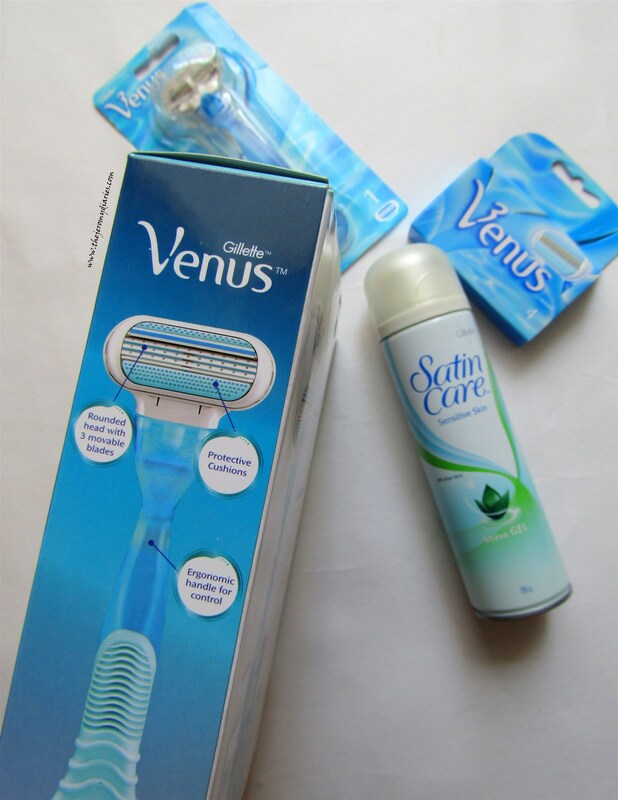 😀 I apply a thin coat of this before shaving my legs and it foams really well and doesn’t dry out my skin. 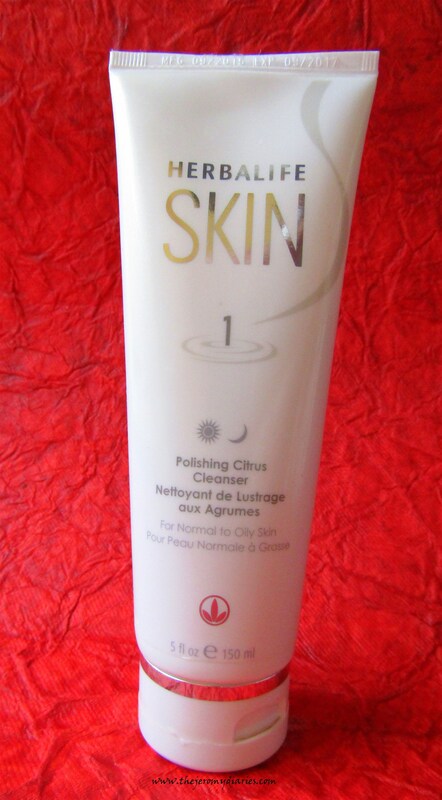 This cleanser has orange and grapefruit extracts with jojoba esters that are great for exfoliation. – This face mask needs to be applied and left for 10-15 minutes. I use a lot of face masks. During summers, I prefer something refreshing and at the same time, effective. Mint does the trick. After wash, my pores appeared smaller than usual. 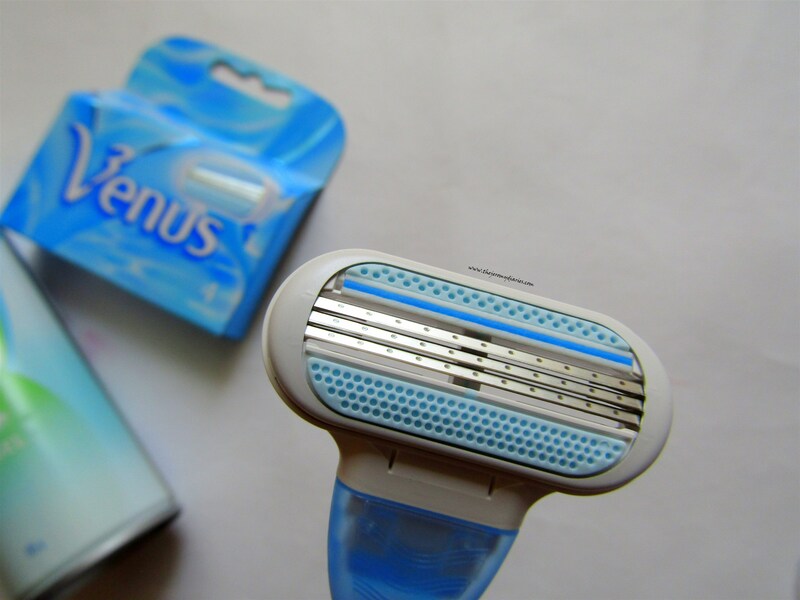 I’m sure if used in the long run, there will be a major change in the appearance of pores. 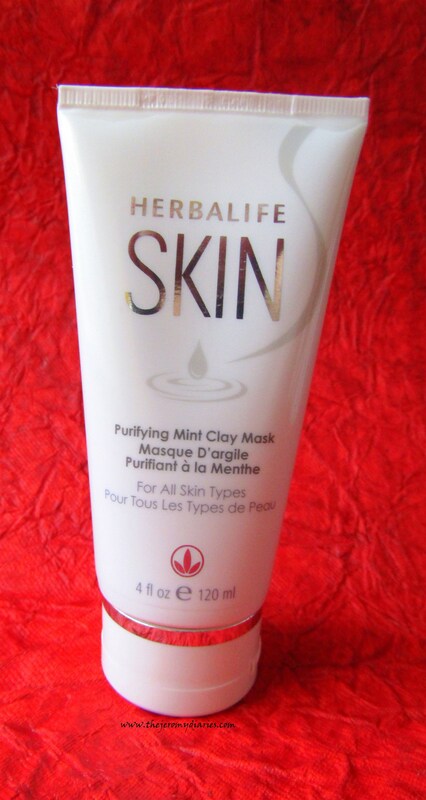 This face mask also tightened my skin to an extent. This has Rosemary leaf and spearmint oil extracts. – This is for fine lines and wrinkles on your face, if any. One needs to take care of signs of aging in early twenties to reduce the appearance of wrinkles and fine lines later. Starting early definitely slows the process. I have used this for quite sometime and I haven’t experienced major tranformation but my skin definitely has a healthy glow when ever I use this. This has Aloe Vera extracts. – It’s a light weight cream that smells incredible and feels like your applying cucumber juice under eye. It instantly cools your skin and hydrates it 🙂 I am in love with this. My eyes have started showing light dark circles from the past few weeks because of improper sleep habits and tiredness. This has definitely helped calm my eyes. Using it everyday is the key! 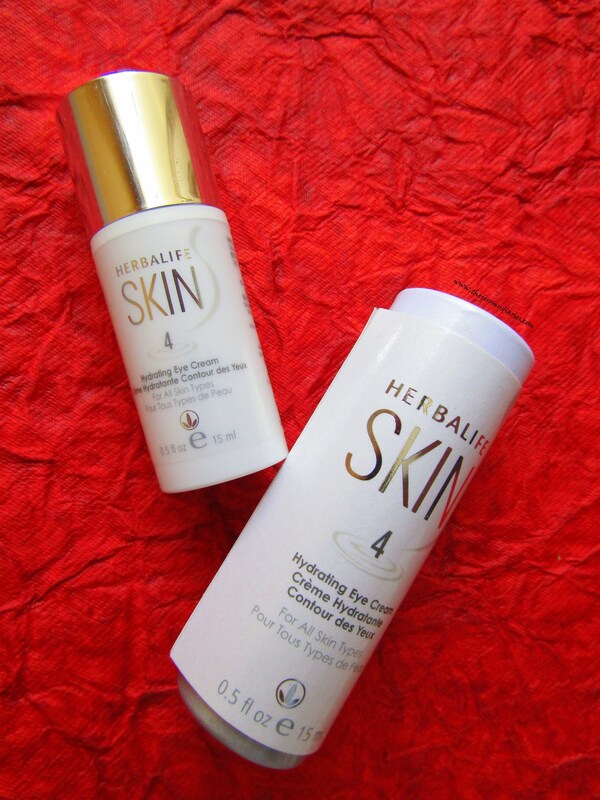 This night cream has cucumber and Macadamia nut oil extracts. – I’ve been using this night cream every single night and I wake up with non-oily and glowing skin. 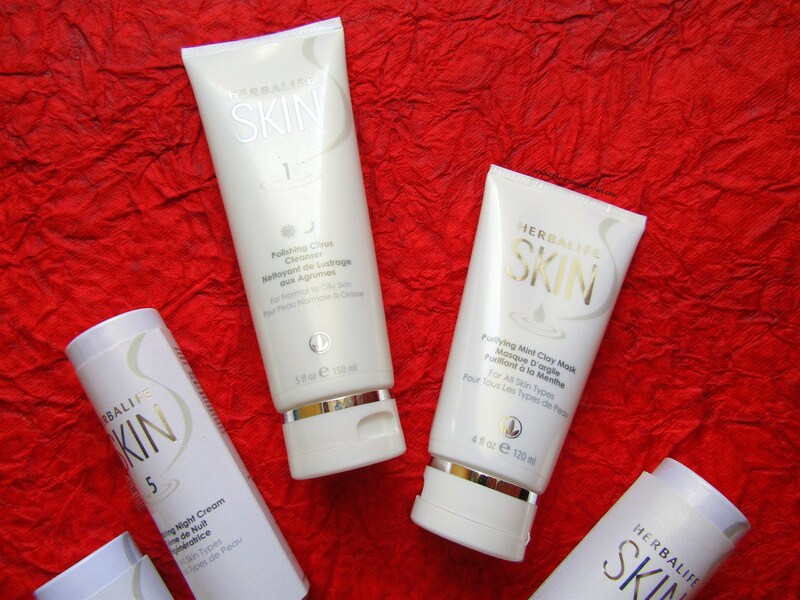 I think what has worked best for me when it comes to this night cream is that I’m using skincare from the same line and using them together has given good results. 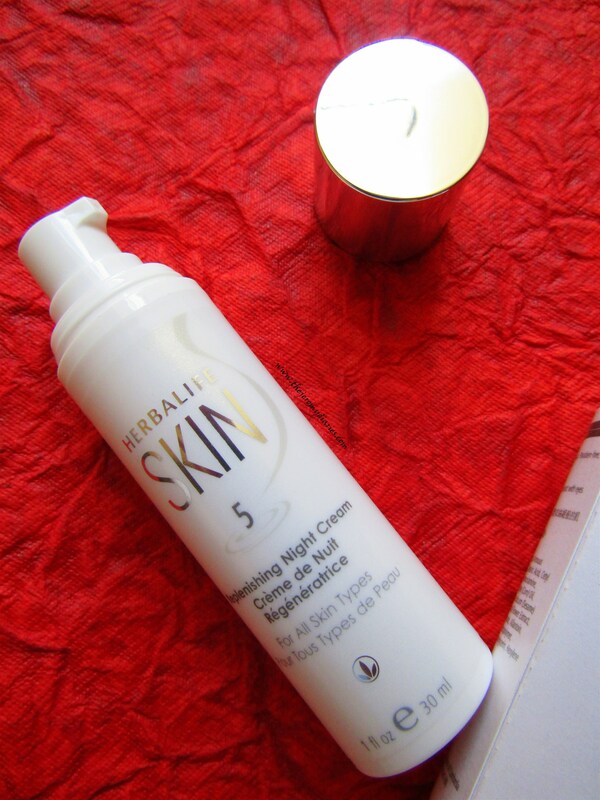 This night cream has olive oil and sesame seed oil extracts. 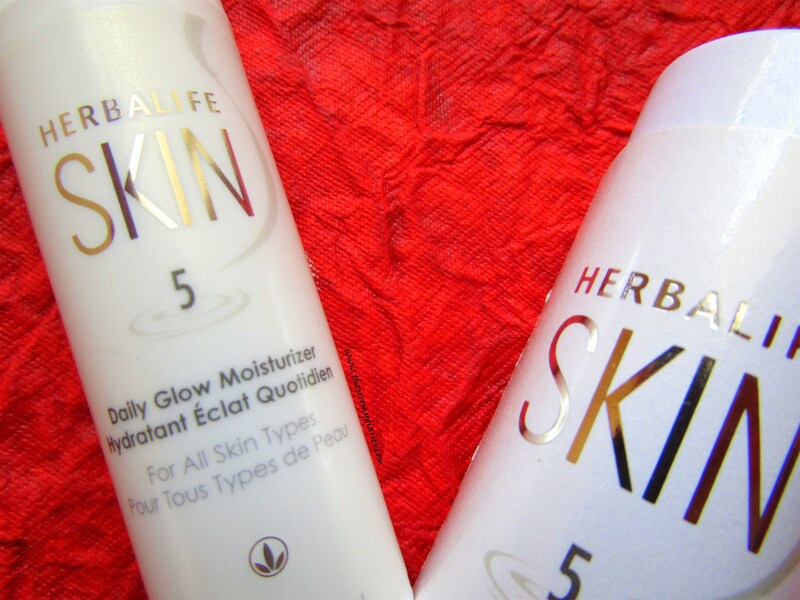 – My kind of summer moisturizer! It’s not too thick and oily nor very light. 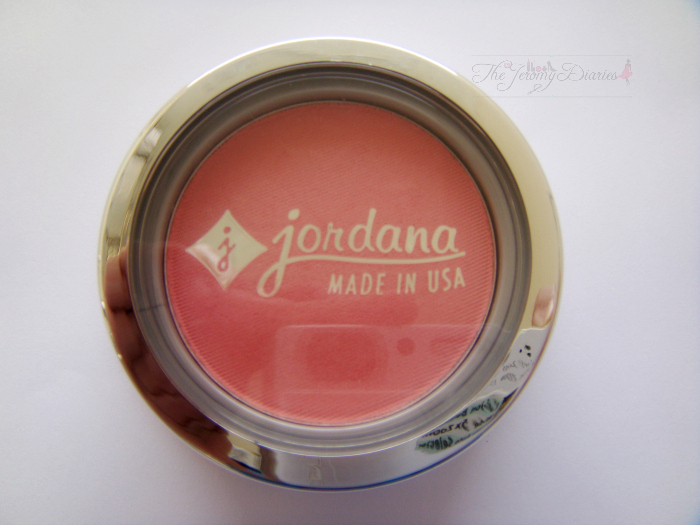 It’s just perfect for summers and blends easily into my skin locking in the moisture. I haven’t had a SINGLE dry skin kinda day from the day I started using this. No kidding! 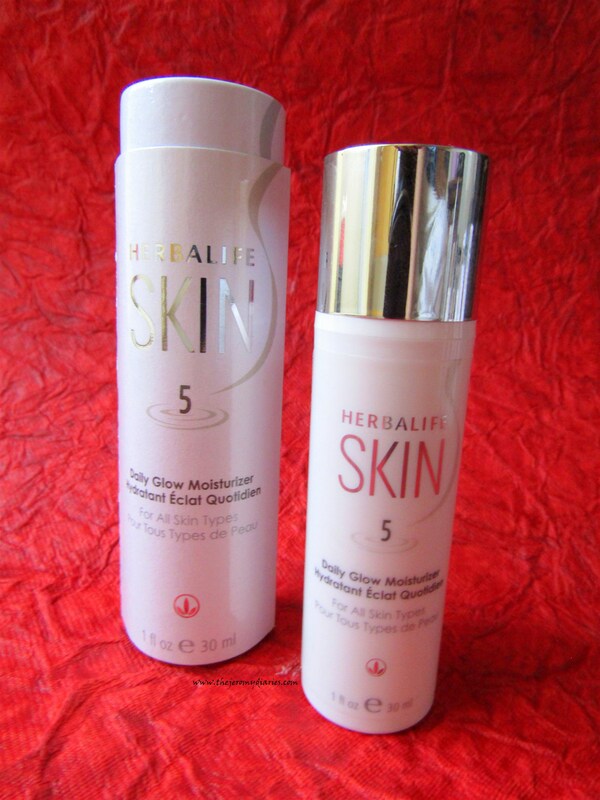 Although it’s consistency is quite light, it absorbs really well on my skin and nourishes it instantly. This moisturizer has sunflower seed oil and Macadamia oil extract. I take two pumps of it and apply it evenly on my face. LOVE it! 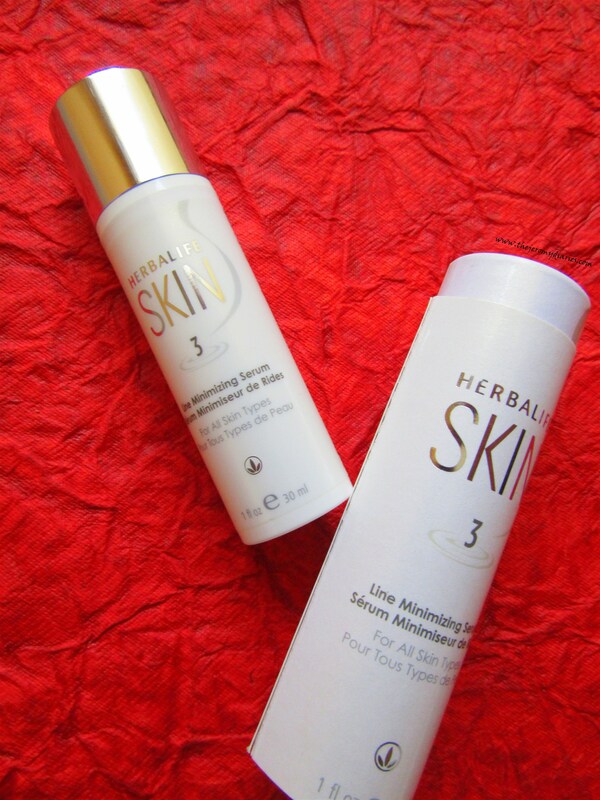 I have absolutely loved using Herbalife SKIN 🙂 It’s made my summer skincare routine so refreshing. 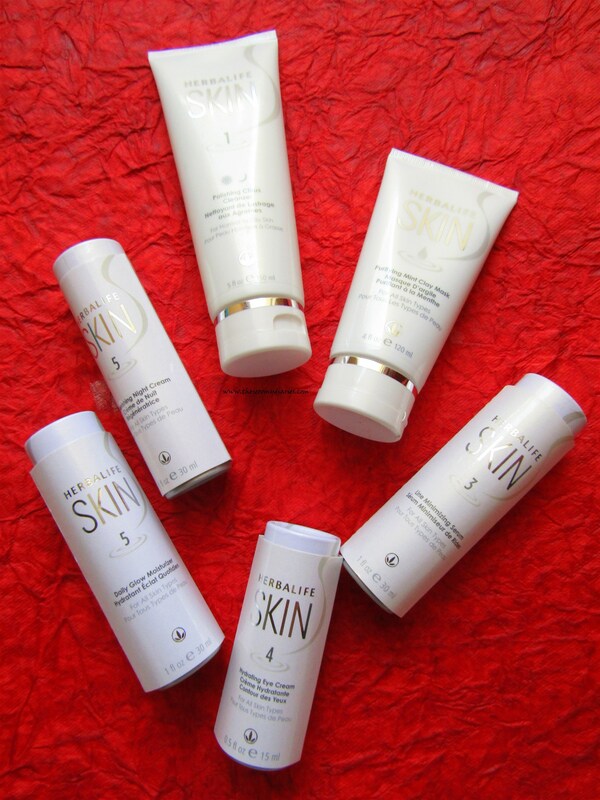 The fact that it is paraben free is more than enough for me to keep using it! 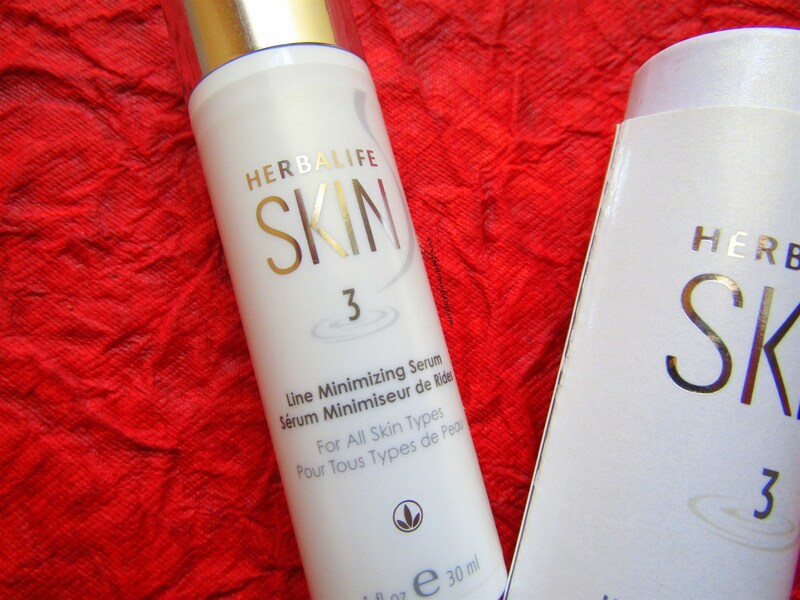 Herbalife SKIN scores a perfect Grade A+.